I had no idea that kratom leaves had so many benefits. I’ve heard people talk about it before, but I’ve never known about it. It’s great that it can give people a boost in energy. Maybe I should try it out. 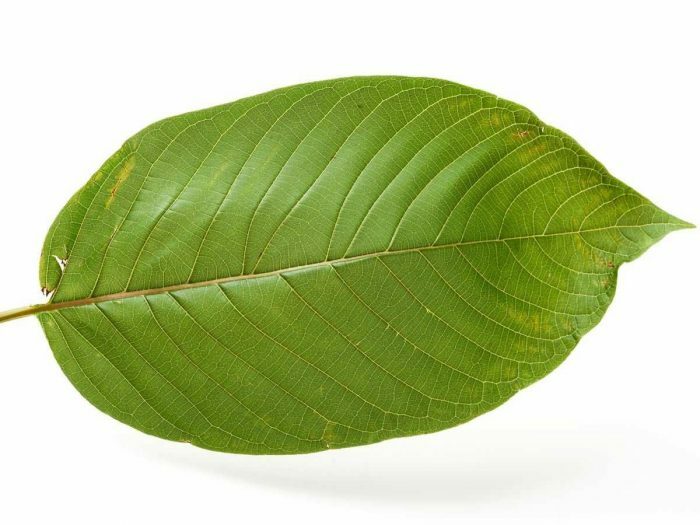 Limited researched has shown that the alkaloids found in the kratom leaves are able to help regulate the amount of insulin and glucose is in the blood , effectively preventing the dangerous peaks and troughs that diabetics face.